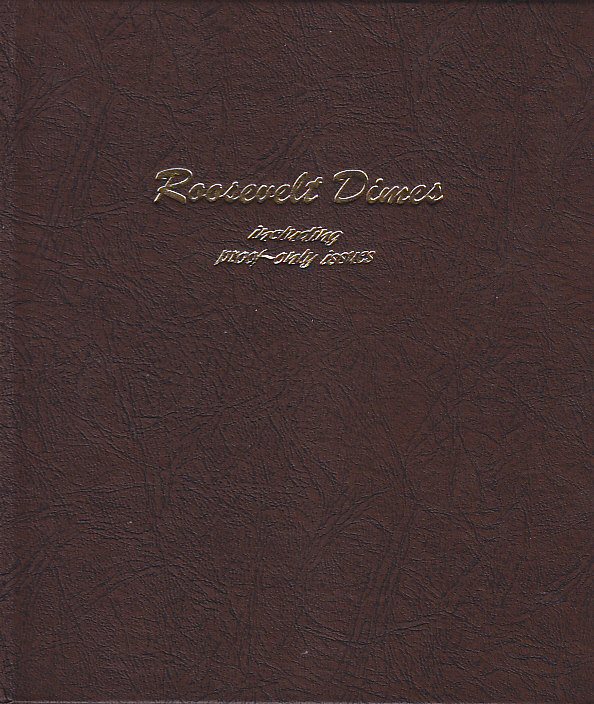 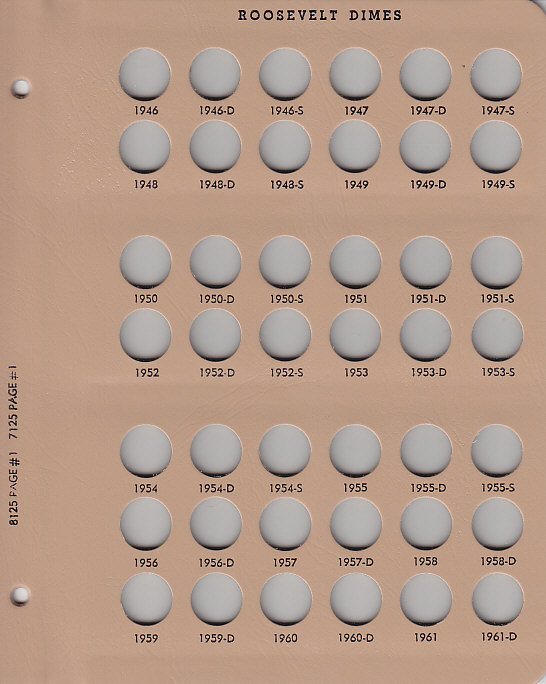 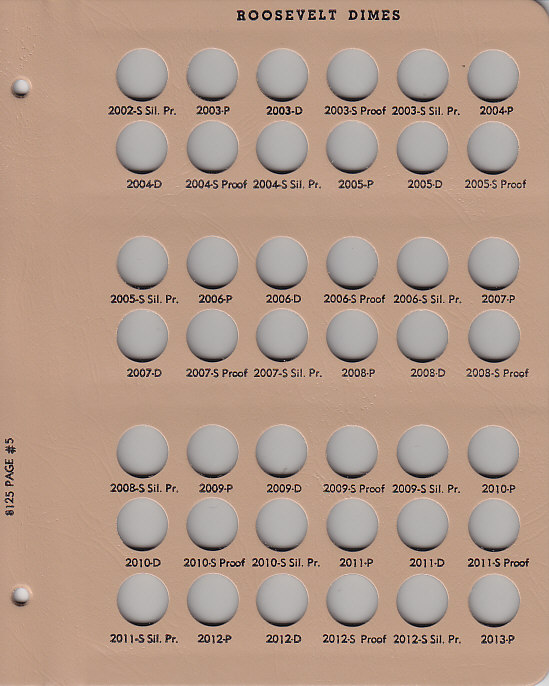 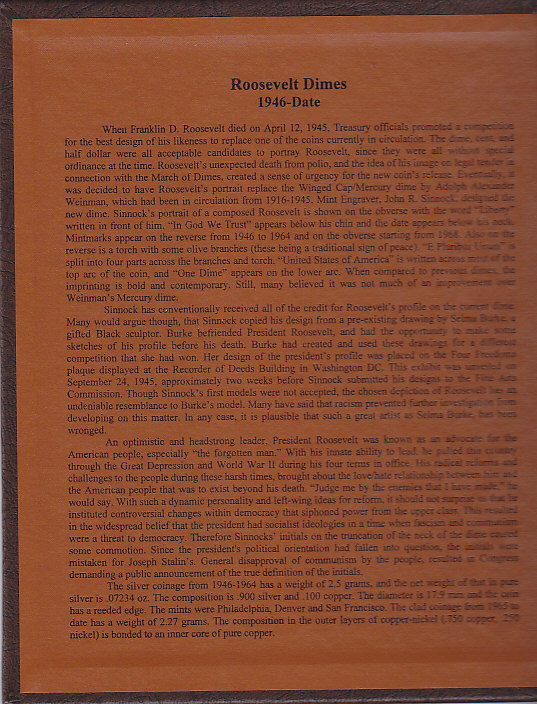 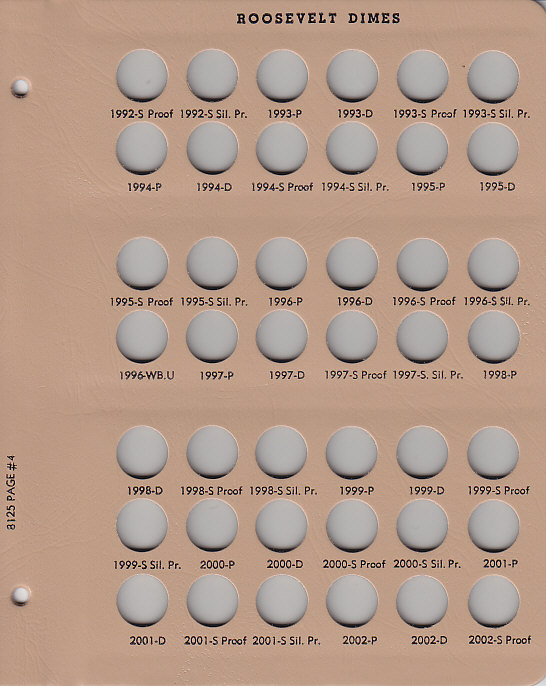 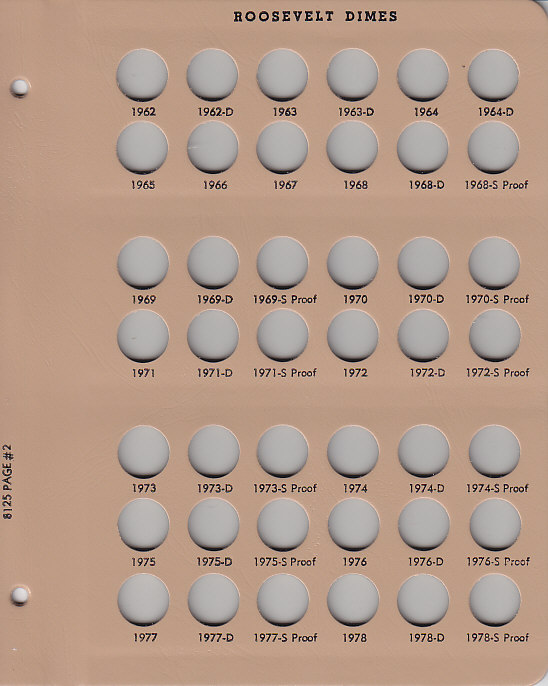 This Dansco Supreme coin album displays Roosevelt dimes minted between 1946 and 2023 S-Proof (excludes 2023 Silver Proof). 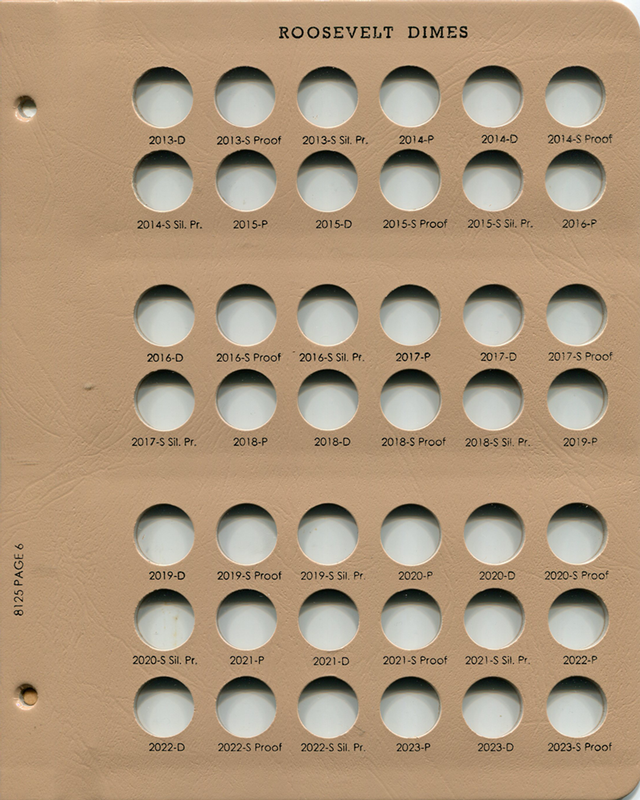 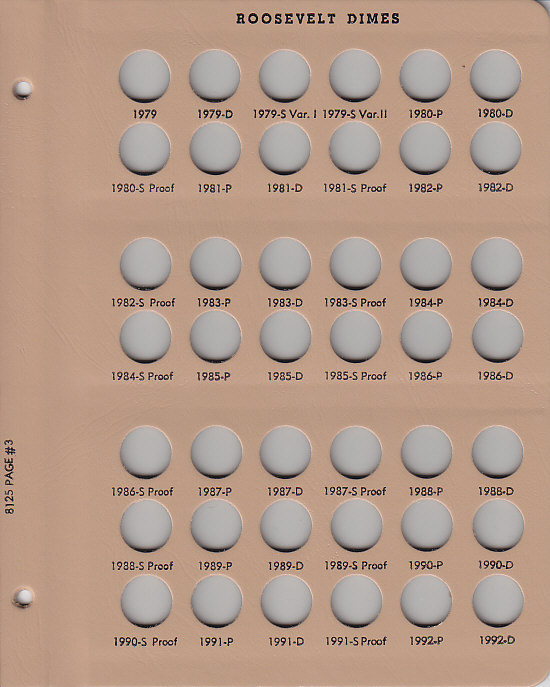 Features 6 removable pages with a total of 252 coin ports visible from both sides and protected with acetate. 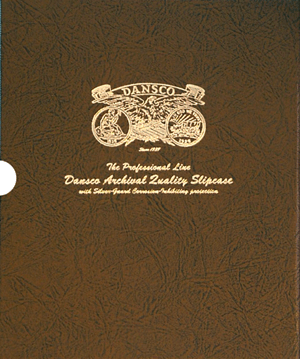 Mix & Match: Quantity discounts are APPLIED ACROSS ALL Dansco Coin Albums. 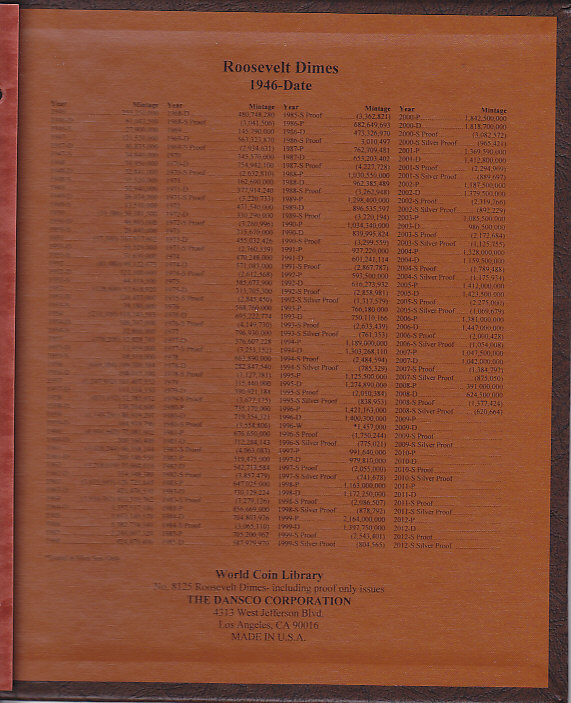 For example, purchase four different titles and receive the four-piece price shown for each title.